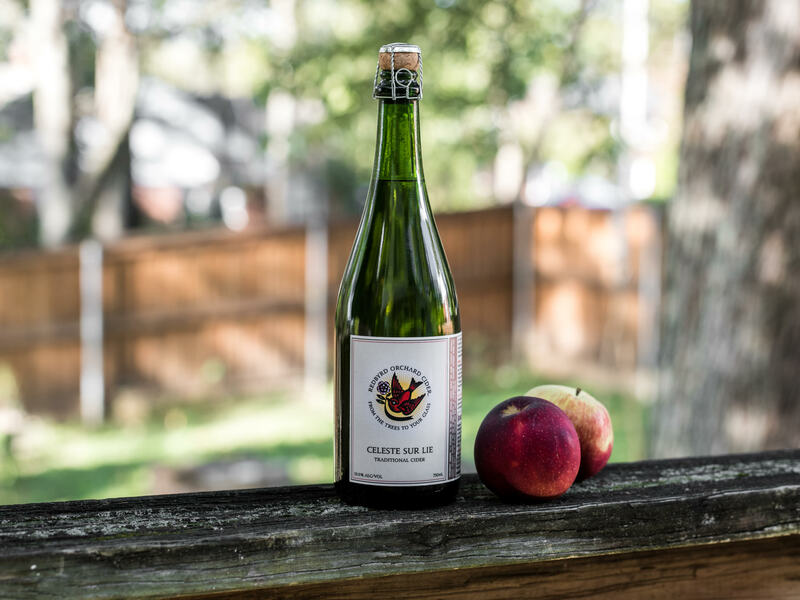 Redbyrd Orchard Cider is a small family-run cidery with certified biodynamically managed orchards nestled in the rolling hills of the Finger Lakes region of Upstate New York. We grow heirloom, wild seedling, and European cider apples to produce distinct hand-crafted orchard based heritage ciders. 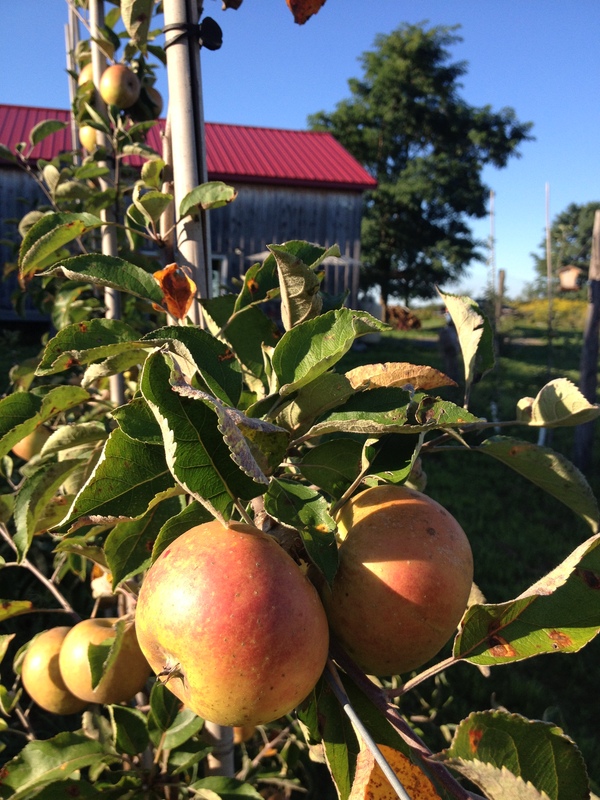 Redbyrd Orchard is proud to be New York State’s first certified biodynamic cider apple orchard. Redbyrd Orchard Cider has been making cider for the public since 2010. Redbyrd Orchard Cider is the work of Eric Shatt and Deva Maas. This dynamic duo have backgrounds steeped in the wine making and grape growing traditions of the Finger Lakes region of New York State. Eric spent many years prior to professional cider making as the head winemaker and vineyard manager at Ventosa Winery and nursery and vineyard manager for Hermann J. Wiemer Vineyard, and is currently the Research Farms and Orchard Manager at Cornell University. 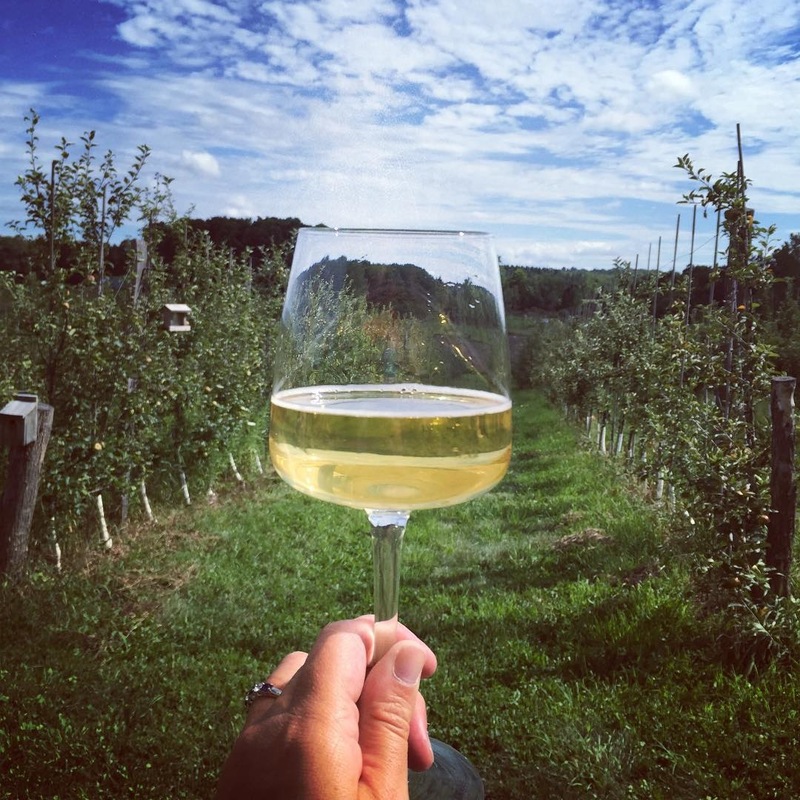 Deva is lucky enough to be able to call family one of the earliest wineries in the Finger Lakes and spent multiple seasons in local vineyards before shifting her focus to apples. After many years of hard work, both settled in to their true passion, growing apples and producing ciders they are proud to be able to share with you. Eric and Deva began clearing the woods behind their original farmhouse to plant what would become their first cider orchard in 2003. Pictured below they are establishing their second orchard in 2011. Meet Eric Shatt, From the time he was a young fellow, fifteen to be exact, Eric had an insatiable desire to ferment anything he could get his hands on! 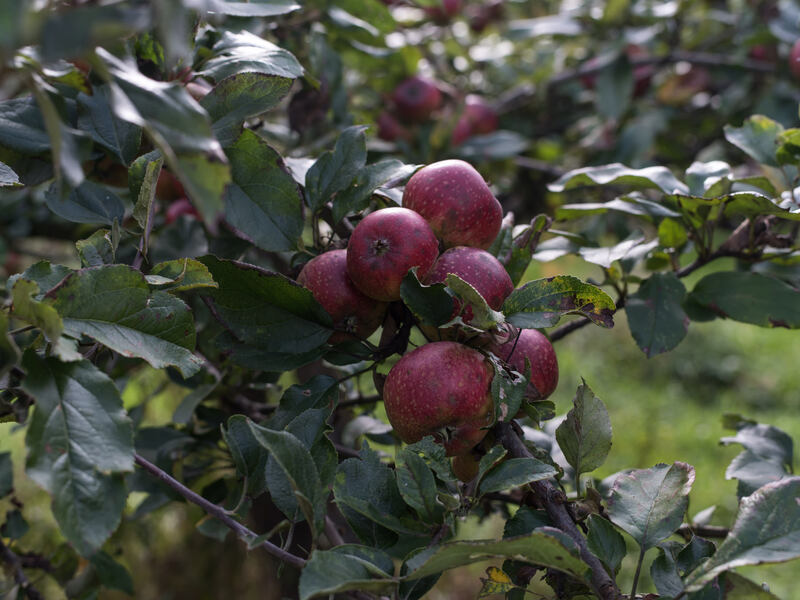 This fermenting frenzy, coupled with his love for the outdoors, naturally culminated into the beautiful path that he is now on: growing apple trees and making cider. 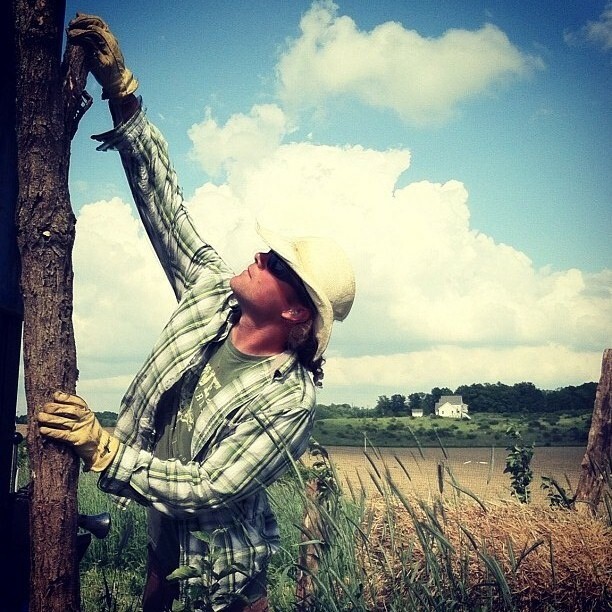 After completing a degree in Agrobiology from New Mexico State University and working in the vineyards and fields of Pennsylvania, Eric became a winemaker and vineyard manager in New York’s Finger Lakes region. After many years and with that rich and rewarding experience under his belt, he’s now happily following his passion, making hard cider and tending his own biodynamic orchard. Along the way, he’s become a father, sheepherder, partner extraordinaire, and excellent euchre player. What a lucky guy! Eric is happy knowing he’s getting to raise his three boys running wild through the trees, eating the apples they’ve helped to grow. 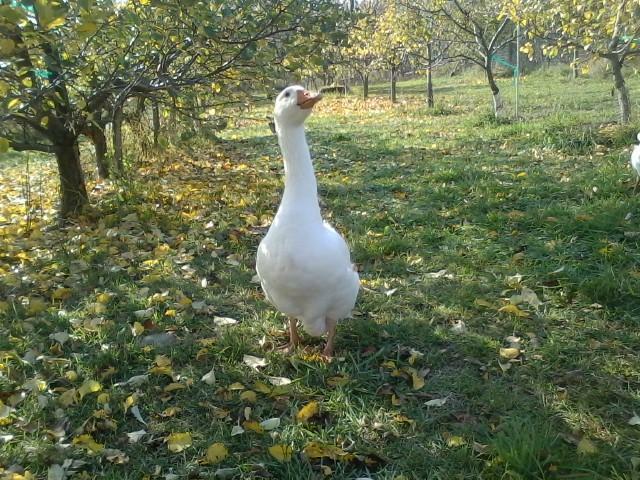 In his spare time Eric is Cornell University’s Orchard and Research Farms Manager. 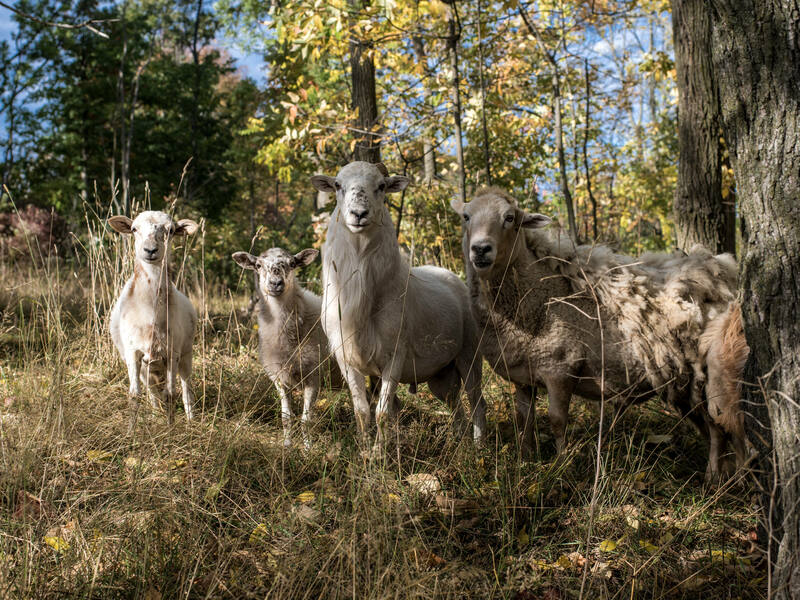 Meet Deva Maas, When Deva isn’t working in the orchard or tasting cider, she’s raising sheep, raising boys. She’s been a clam digger, fish monger, cheese turner, oyster beach manager, vineyard worker, nursery school teacher, massage therapist, bakery owner, and just about anything else you may have never imagined. So far, this apple gig is the best thing yet. Deva is also the owner of Acorn Designs.